Though the end of the school year may be fast approaching, there's never a bad time to discuss nutrition in our nation's schools. While every parent would like to see a fresh, wholesome meal on their child's plate each day, unfortunately, that's not always the case. It's no secret that an American student's school lunch tray of bland, packaged food pales in comparison to the beautiful, bright and bountiful lunches provided in so many countries around the world. Children need the energy, nutrients, vitamins, minerals and wholesome goodness that raw foods can provide to run and play. If they're not getting what they need from the school cafeteria, it may be time to take matters into your own hands. White bread, cookies, packaged fruit and pizza on Fridays are common staples of the standard offering at most schools across the country. The problem is that none of those items offer protein, healthy fats or nutrition. French fries often take the place of a vegetable and it's not uncommon to see soda and sports drinks readily available. While obesity is the most common concern among children when it comes to nutrition, the cognitive impact is also an issue. "Poor nutrition can impact memory and learning, hindering academics." 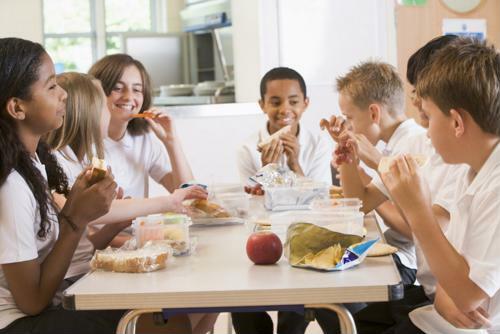 According to Campbellsville University, a lack of nutrition in school lunches leads to several consequences for kids, causing both direct and indirect effects. It has been shown that a lack of protein, zinc, Omega-3 fatty acids and B vitamins can effect the intellectual development of youth. A lack of nutrition can lead to behavioral issues and research has demonstrated that high amounts of trans and saturated fats in one's diet can play a role in cognitive development as well. A report published by Wilder Research in 2014 detailed the effect of poor nutrition on academic performance among students. Concentration, memory and learning can all be negatively impacted by poor diet and lack of nutrition. The paper called on school programs to modify and upgrade their lunch initiatives. However, that is a lot easier said than done. 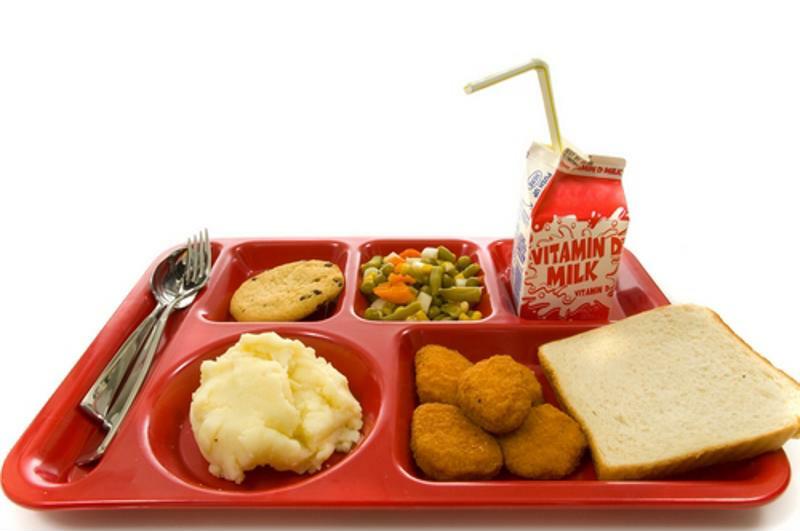 This is not what a wholesome, healthy and nutritious school lunch should look like. According to an Op Ed in The New York Times by Bettina Siegel, despite contradicting arguments, the meat of the problem does boil down to money. Reporting on federal government figures, Siegel reported that funding breaks down to just $3 per student per lunch. There is even less money coming in from the state for local school districts. This doesn't take into account the cost to hire skilled chefs versed in health foods, storage space to properly keep fresh produce or overhead costs like electricity and trash and recycling pick up. Unfortunately, it's not promising that sweeping changes will be made any time soon. As such, the solution to ensuring that your child has a healthy, nutritious and protein-filled lunch that will provide them with the energy to play and learn all day is to pack your own. You can check out our Hallelujah Diet tips for packing school lunches and get some inspiration from our fulfilling snack ideas. To read about once such instance where a switch to wholesome foods had a positive impact, check out part two of this series where we highlight the Appleton School District. 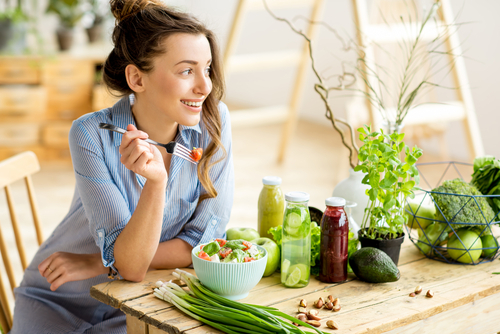 When youth are fueled with the right foods, fruits and vegetables to help them not only grow and be strong, but to thrive as well, they can achieve anything. I agree that making sure the children are provided a healthy, nutritious meal is important. 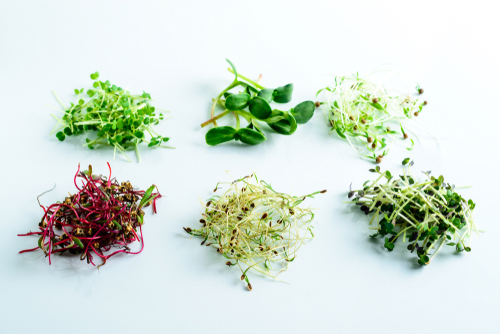 Some schools have implemented healthier options with their menus and offer salads and fresh fruit as a regular option. Unfortunately, there is another problem our children are facing regarding school lunches. On average, a child is lucky to get 15 to 20 minutes to eat after going through the line and getting seated. My kids tended to eat slowly and usually ended up throwing food away. Then, as early as some of them have to go to lunch, they are starving by the time they get home from school. When they finally do learn to scarf the food down fast enough, those habits are instilled and sometimes follow them into adulthood. It really is a shame. It is sad that our government only provides $3.00 for a school lunch. I did not know that other countries serve more nutritious school lunches. I think the united states needs to take what children eat in school seriously and be willing to provide the funds necessary to make whole foods. It does make a difference in physical health and cognitive ability. I am so glad my children are not still in school especially with what we know about school lunches now. I’m sure the systems try hard but breads and cookies and such are still prominent in the diet. As was stated above also that they are not given much time to eat. No time for the food to even digest. The parents should check whether the school lunches contain all the necessary nutrients for their kids or not. Many parents do pack lunches for their kids, however, most fail to prepare meals and trust the school district can take care of them when it comes to lunch or dinner. 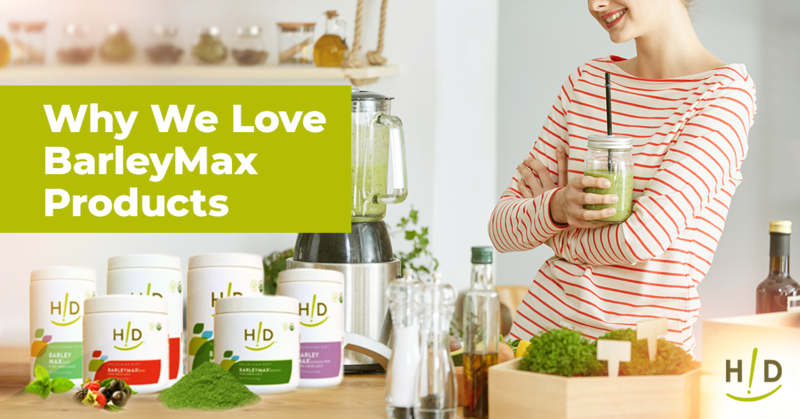 It is necessary for every kid to stay strong and healthy by receiving enough nutrients every day.